McALLEN — A pair of Edinburg residents accused of conspiring to smuggle methamphetamine into the country pleaded guilty to drug charges Monday, court records show. 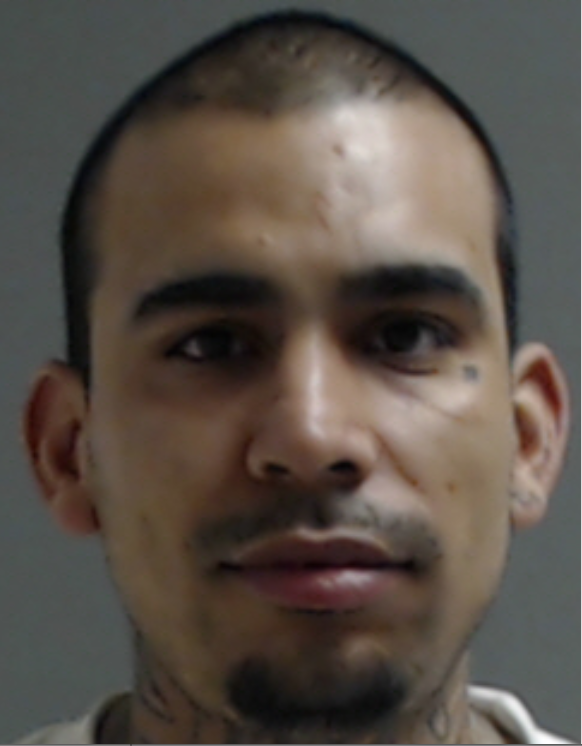 Moses Rene Hernandez and Nancy Arlene Lopez each pleaded guilty to federal drug charges Monday afternoon before U.S. District Judge Ricardo H. Hinojosa. The charges were related to a Dec. 18, 2017, arrest at the Progreso-Nuevo Progreso International Bridge. Hernandez is represented by Assistant U.S. Federal Public Defender Joe G. Jacinto, while Lopez is represented by McAllen-based attorney Marcus C. Barrera. On that day, the 25-year-old Hernandez was arrested while attempting to cross back into the U.S. from Mexico with more than 17 kilos of methamphetamine hidden within multiple candles he was carrying with him in the pedestrian lane at the port of entry. When Hernandez approached the port of entry, he told U.S. Customs and Border Protection officers that he was carrying candles for a party for his niece that he was attending. Because the officer noticed “Hernandez display nervous behavior by avoiding eye contact and looking around,” he referred him for a secondary inspection. During the secondary inspection of Hernandez’s candles, the canine officer detected the presence of narcotics within the candles. After the alert, CBP officers conducted field tests of the candles by cutting into their cores. The total weight of the candles was approximately 17.84 kilograms. Hernandez told U.S. Homeland Securities Investigations agents that he had agreed to smuggle the meth into the U.S. in exchange for about $400. A further search of Hernandez’s cell phone revealed text messages between Hernandez and an unnamed person discussing his intention to go into Mexico to get “drugs,” the complaint states. “Hernandez denied knowing that the candles contained methamphetamine, however failed to provide a reasonable explanation for being paid $400 to transport candles into the U.S.,” the court record shows. 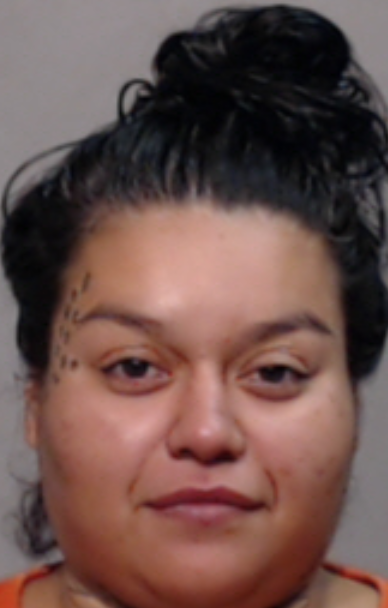 In late April of this year, the government filed a superseding indictment naming Edinburg-native Nancy Arlene Lopez, 29, in connection with federal conspiracy charges related to the Dec. 18 incident. The document stated Hernandez and Lopez conspired to have Hernandez smuggle the nearly 18 kilos of meth into the U.S.
Hernandez and Lopez each face up to 10 years in federal prison at their sentencing hearing set for later this year.